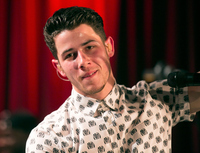 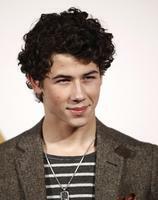 Nick Jonas is best known as one of the Jonas Brothers, a band formed with he and his brothers Kevin and Joe. 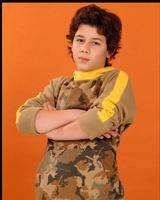 He has appeared in films such as Night at the Museum: Battle for the Smithsonian and Careful What You Wish For. 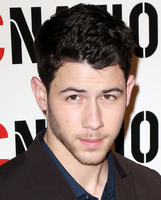 He has also appeared television series' Last Man Standing and Hawaii Five-0. 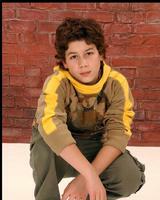 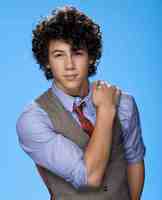 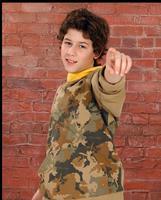 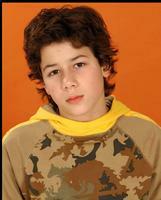 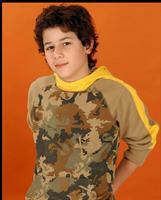 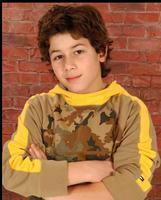 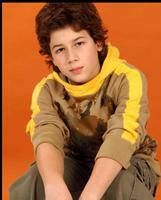 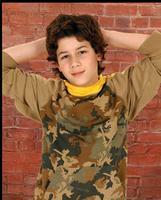 Jonas starred in JONAS L.A., a Disney Channel original series. 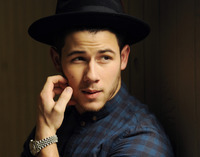 In 2014, Jonas began work as Demi Lovato's Musical and Creative Director.Nick was born in Dallas, Texas, to Denise (Miller), a teacher and singer, and Paul Kevin Jonas, a musician and former ordained minister. 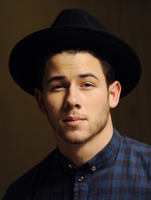 He has German, English, Scottish, Irish, Italian/Sicilian (from a great-grandfather), and French-Canadian ancestry.